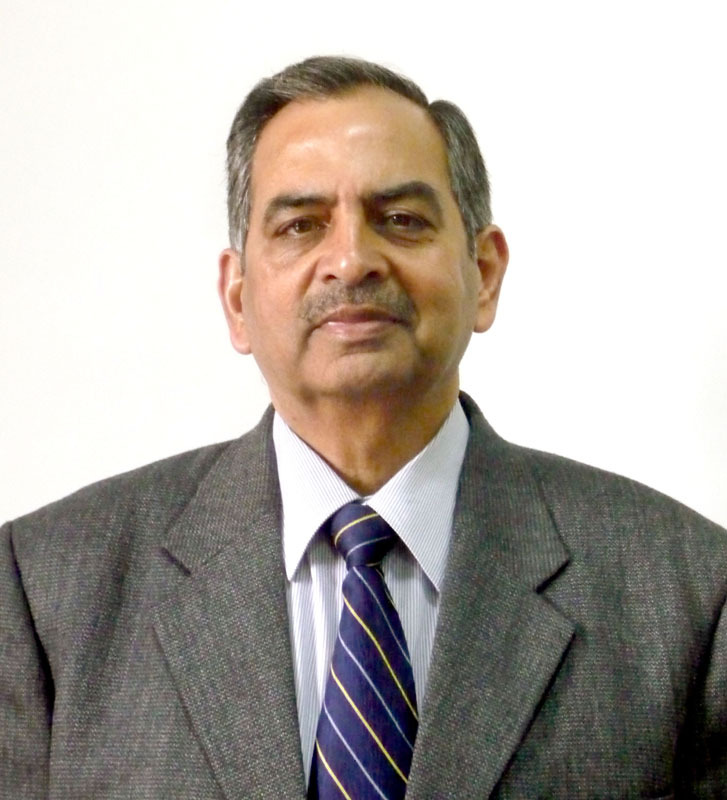 AP Mishra, a 1974 batch of Indian Railway Service of Engineers, has taken over as new Member Engineering, Railway Board and ex-officio secretary to Government of India. Prior to joining as Member Engineering, Railway Board, AP Mishra was holding the post of General Manager, South Eastern Railway. In addition to his new assignment, he will continue to look after the work of General Manager, South Eastern Railway for the time being. Mishra belongs to the 1974 batch of Indian Railway Service of Engineers. He completed his civil engineering degree from Bihar College of Engineering, Patna and thereafter worked as the lecturer in the same college for two years before joining the Indian Railways, a government release said. He has worked in various posts including Advisor (Vigilance), Railway Board, Executive Director (PG) to Minister of Railways, Divisional Railway Manager, Allahabad, Divisional Railway Manager/Delhi, Chief Administrative Officer/Con, Northern Railway, New Delhi and Additional General Manager, Southern Railway, Chennai. He has wide experience of the various railway systems in the world and worked as an expert in Algeria between 1987 to 1990. 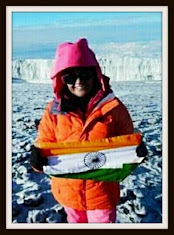 He has also been to France, UK, USA, Germany, Australia, Malaysia, Singapore and Canada to attend various courses and training. He has presented a number of technical papers on railway track and track modernization in several national and international seminars. Rajiv Takru, a 1979 batch Gujarat cadre IAS, presently Director General, National Institute of Fashion Technology (NIFT) under the ministry of textiles has been appointed as additional secretary, ministry of Information and Broadcasting in the vacancy of UK Verma, a 1976 batch MP cadre IAS. Hearty congrats on your asssumption of charge as ME RB.